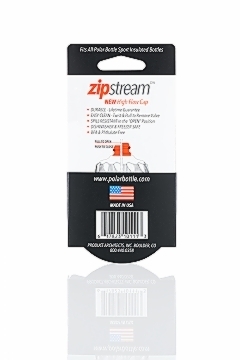 After more than 20 years designing products for the cycling community, Polar Bottle is excited to introduce our most innovative cycling product to date — the Zipstream™ high flow cap. 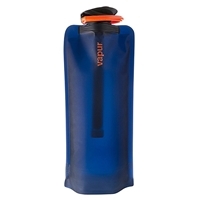 ZipStream delivers powerful, convenient hydration when you need it most. 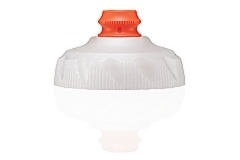 The cap’s self-sealing valve allows pressure to build inside the bottle when squeezed — releasing a powerful burst of water. 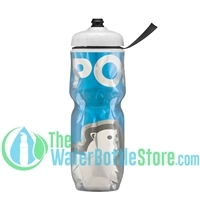 The valve also prevents the bottle from leaking even in the open position, allowing you to access your water quicker than ever before. 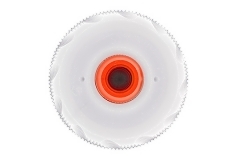 Believe us, you’ll be happy to have it on your next long ride. 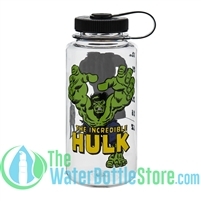 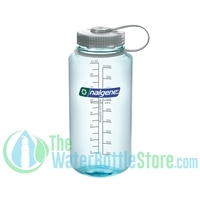 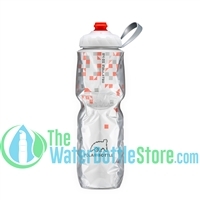 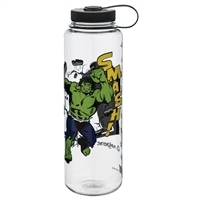 Cap fits on all 24oz, 20oz and 12oz Sport Bottles.